The barrels are first paired in series to double the operating reserve; they are then assembled parallel to one another so that the power of the movement is doubled. 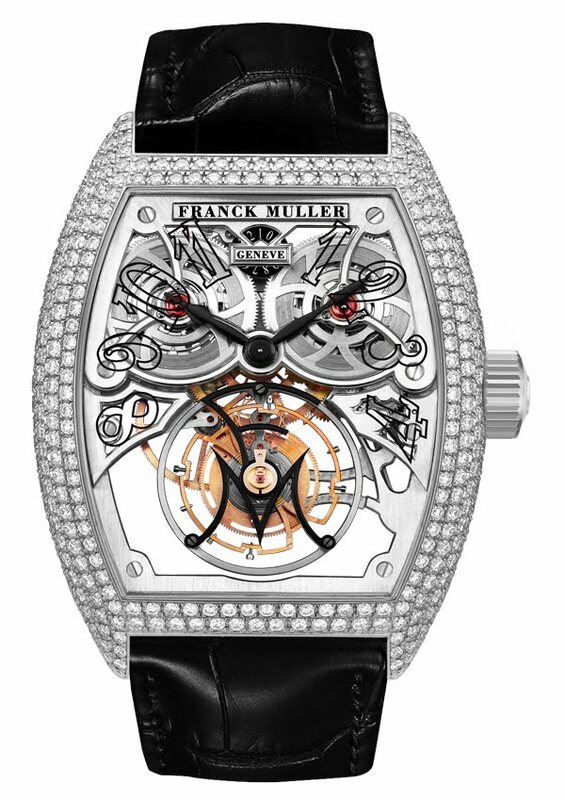 The barrels, with a diameter of 16,4 mm, are 4 mm wider than traditional ones resulting in an almost constant force needed to operate the Giga Tourbillon. 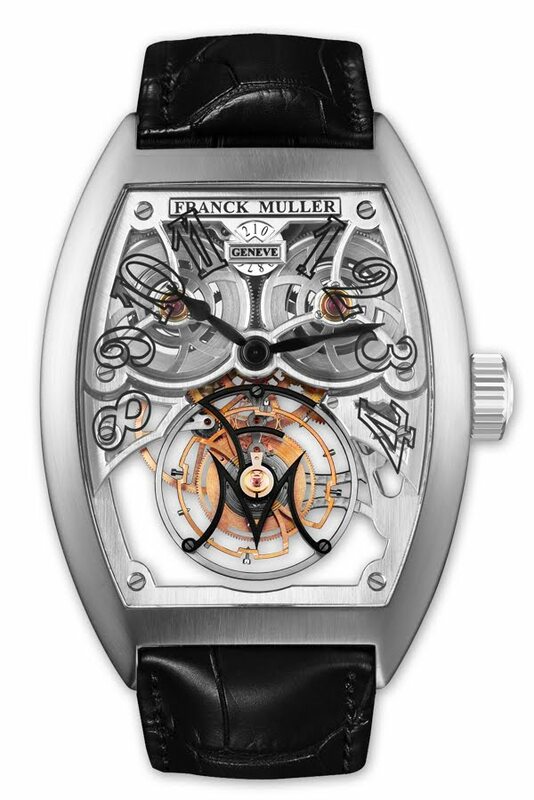 Another special feature is that this exceptional movement has been reversed, with the bridges placed on the dial side, the hour setting and winding section located at the base and the hour hand uniquely positioned on the minute hand. As the name implies, the special feature of the Giga is the very large 20 mm diameter Tourbillon occupying half of the watch. 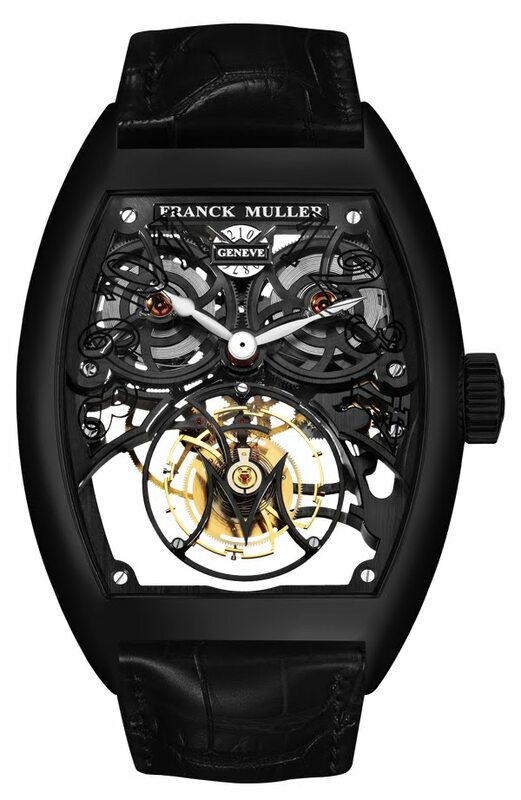 A skeleton version which combines aesthetics with rigidity reveals a highly technical mechanism and perfectly balanced styling.